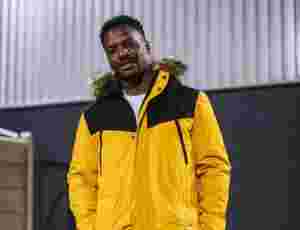 Alongside Big Narstie, South London emcee L Dot Man has sadly been quiet for the past few years, but back in the day he was making a lot of moves in both grime and rap with crew N Double A. 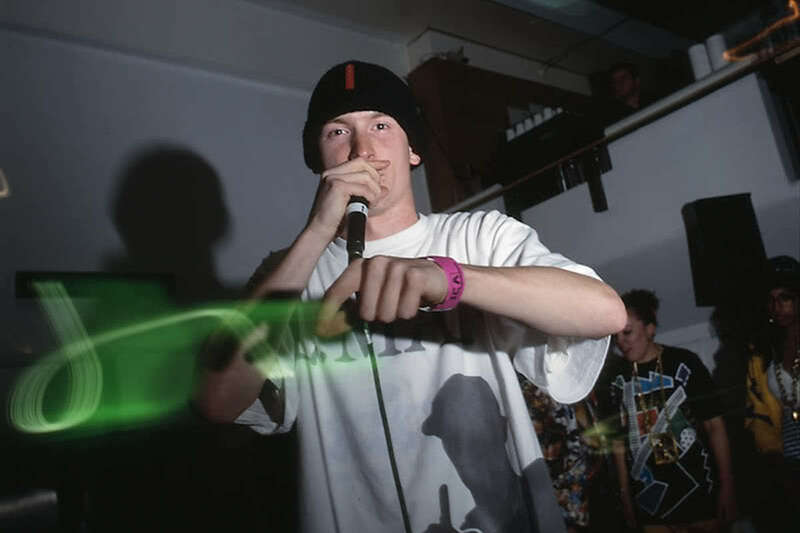 Here he is back in 2006, displaying his expertise in full, spraying a quick few bars while DJ One Samurai spins "Still D.R.E". In just under four minutes, the South Londoner runs through a dizzying range of topics, from the standard lyrical supremacy to taking pot shots at skinheads and the far right.